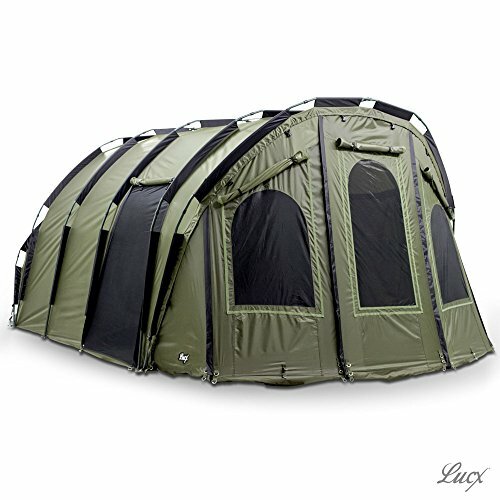 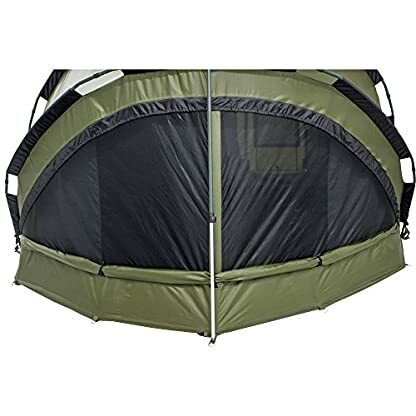 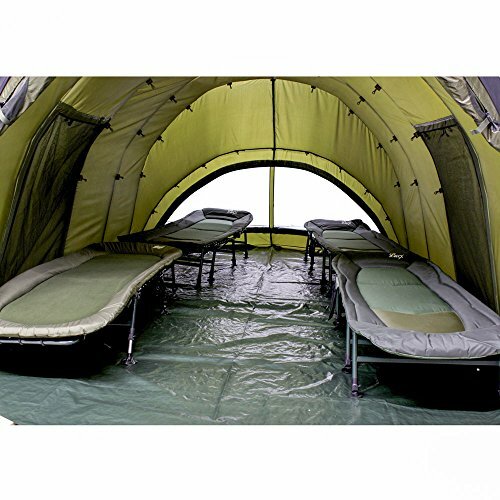 The Lucx® ‘Bigfoot’ Bivvy XXL 2-6 Person Fishing Camping Carp Tent is easy to install. Whether you’re off on a camping weekend, a backpacking trip, a family camping holiday or a festival, there’s no need to go crawling around on the ground struggling with the frame and trying to link the poles. The Lucx® ‘Bigfoot’ Bivvy XXL 2-6 Person Fishing Camping Carp Tent is easy to install with its special one pole system. 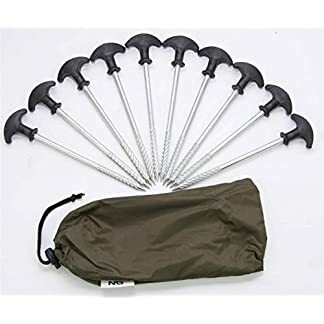 Whether you’re off on a camping weekend, a backpacking trip, a family camping holiday or a festival, there’s no need to go crawling around on the ground struggling with the frame and trying to link the poles. 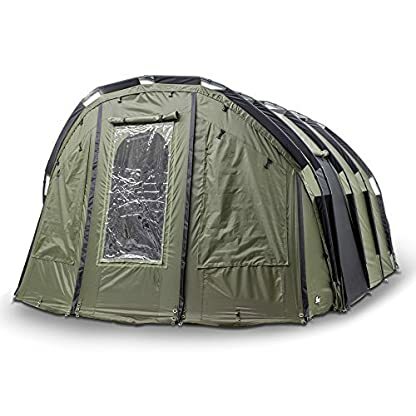 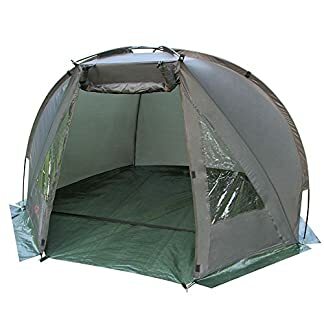 If you’re looking for a cheap alternative to a family holiday abroad, then investing in a Lucx® ‘Bigfoot’ Bivvy XXL 2-6 Person Fishing Camping Carp Tent for camping holidays provides a great opportunity to get away for less during the summer months. 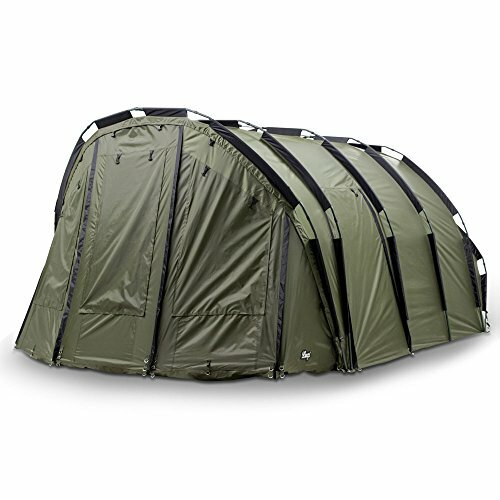 The Lucx® ‘Bigfoot’ Bivvy XXL 2-6 Person Fishing Camping Carp Tent is ideal where weight, pack size and speed are of the essence. It offers superb benefits through its strength to weight ratio and has a smooth, modern design. 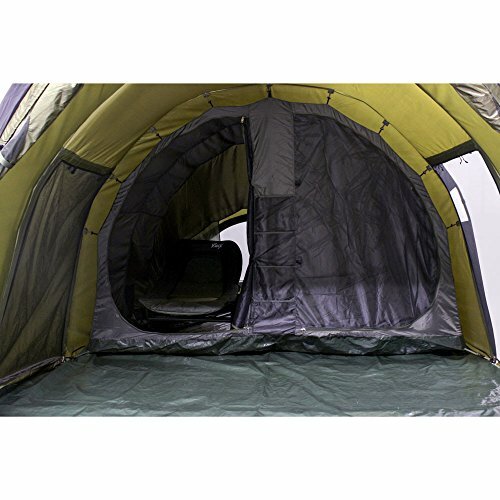 The fabric is exceptionally water-resistant and water will simply bead onto the surface and roll-off. The Lucx® ‘Bigfoot’ Bivvy XXL 2-6 Person Fishing Camping Carp tent provides a special camping experience and a super-quick pitching time. Roomy and practical with large windows and great ventilation for a relaxing family break. This 4-6 Mann Bivvy tent is a great accessory to have when travelling. 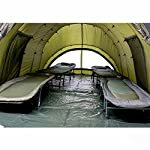 it is ideal to use it at the beach, during campingor when you are doing other outdoor activities. 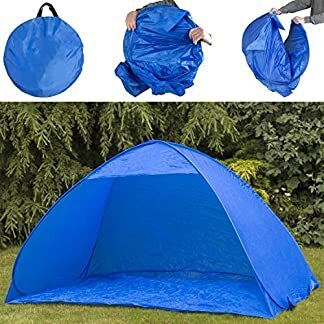 Bivvy for 4-6 persons, water-proof, hydrostatic fabric 210D PU Nylon, water column 10,000 mm.